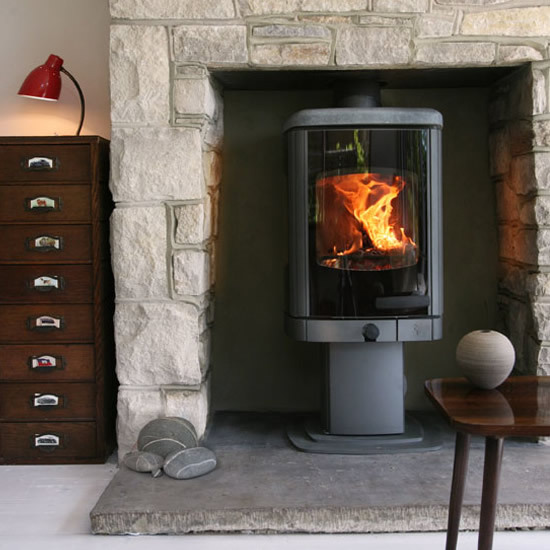 Home » Archive by category "Charnwood Stoves"
As UK manufacturers of the finest multi-fuel & wood burning stoves we aim to simplify the real fire process and bring an enduring sense of warmth and satisfaction to the very heart of your home. 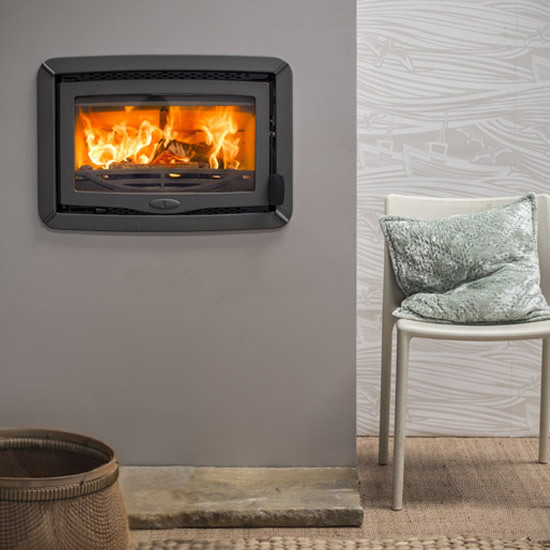 Designed and built using the latest technology, our clean burning stoves burn wood, coal and smokeless fuels at maximum efficiency and output low emissions, giving a clear view of the fire. 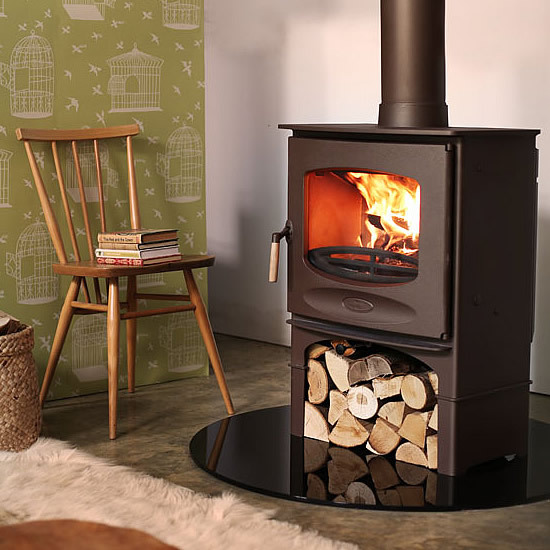 The C-Five is a new 5.0kW wood burning stove from Charnwood.The stove features one single air control for exceptional clean burning and outstanding efficiency. 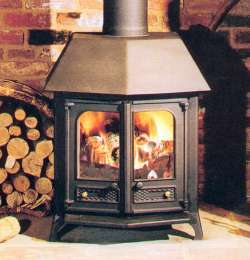 The stove is DEFRA exempted allowing wood to be burnt in smoke control areas. 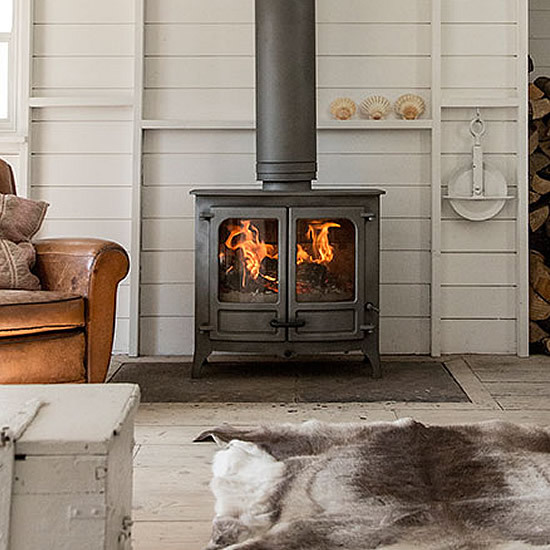 It also features an outlet for drawing air in externally. 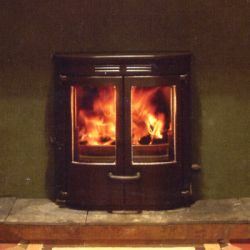 This improves performance and efficiency. 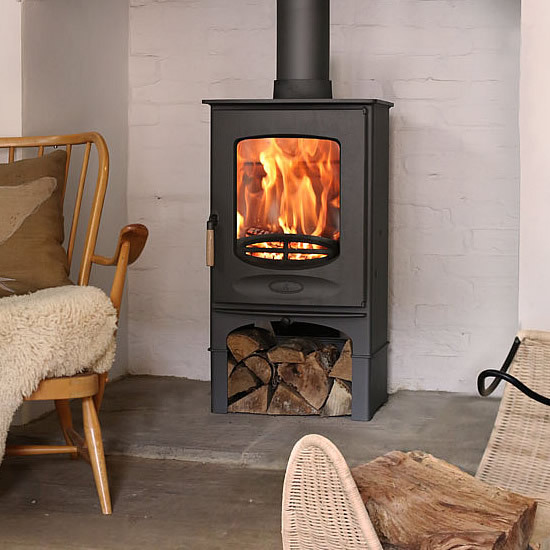 The Charnwood Compton combines the look and feel of a traditional wood burner with the ease and convenience of an electric fire. 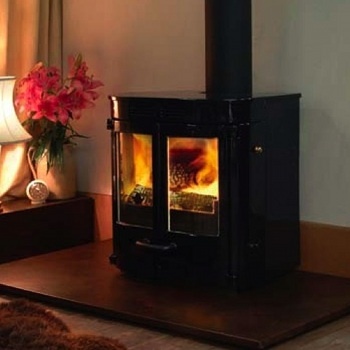 The Compton features a realistic electric flame effect with a 1 or 2 kW thermostatically controlled fan heater. 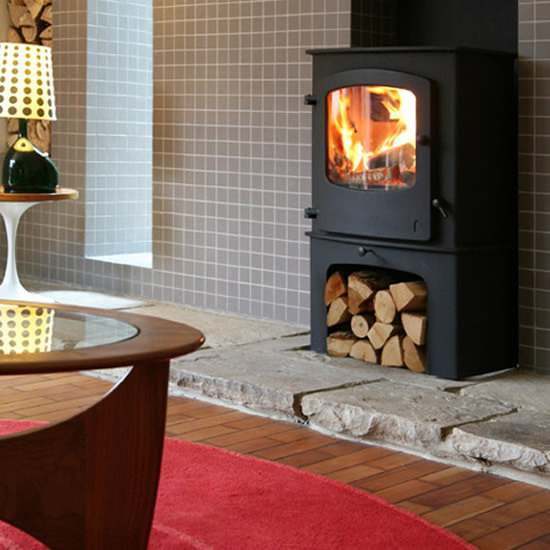 The controls are positioned at a high level to make them easily accessible. 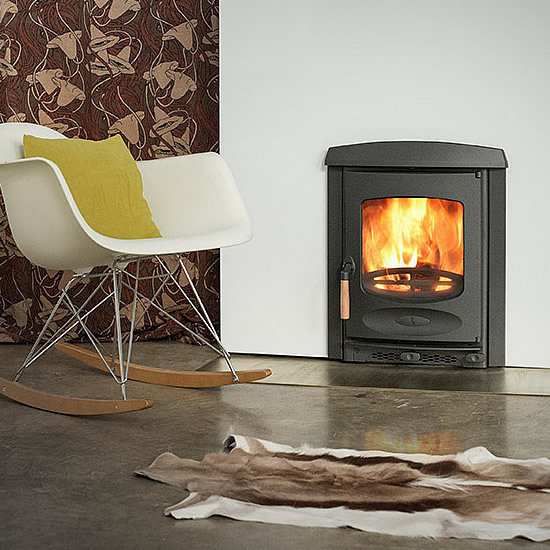 The Charnwood SLX20 stove is the latest development in multifuel freestanding stoves. 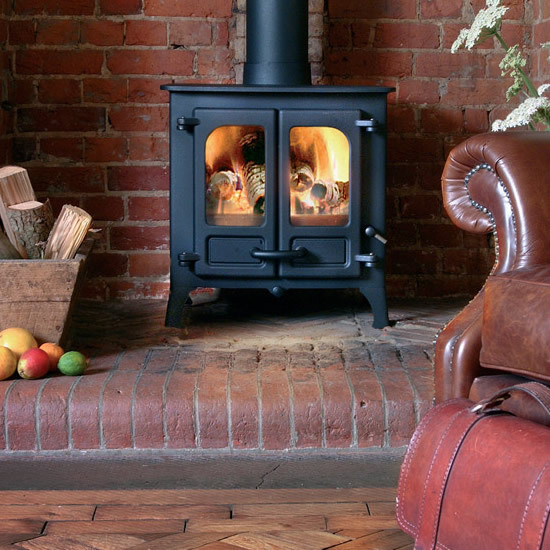 This roomheater combines all the best features for which Charnwood have become renowned and is sleekly styled to look good in modern or traditional settings. 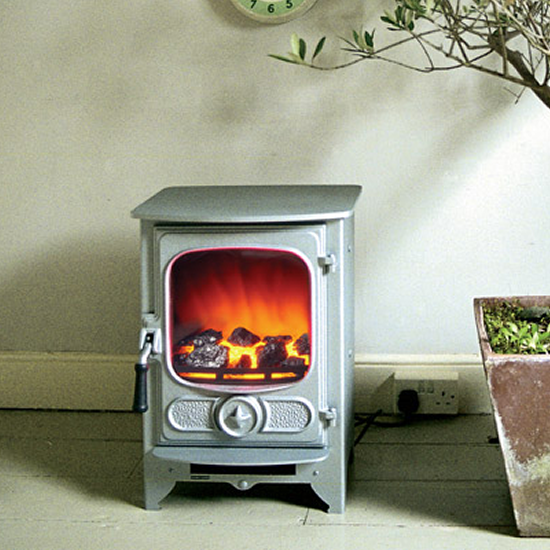 The Country 16B is a fully fledged biomass central heating boiler. 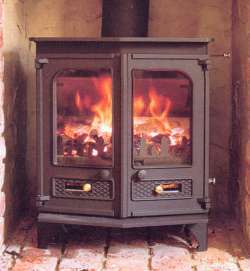 It is thermostatically controlled with a riddling grate to ensure easy ash removal. 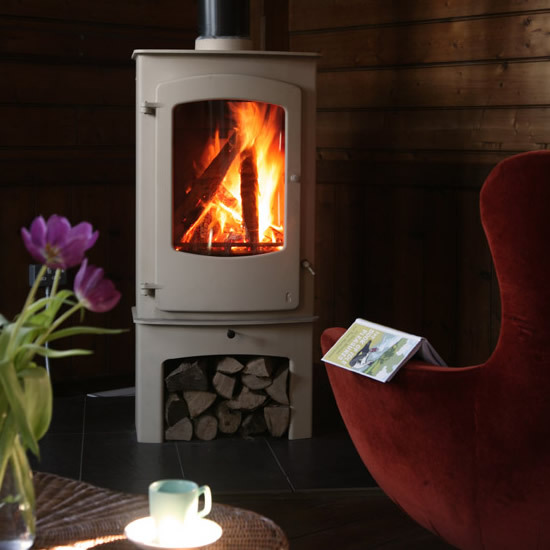 It is EN13240 approved. 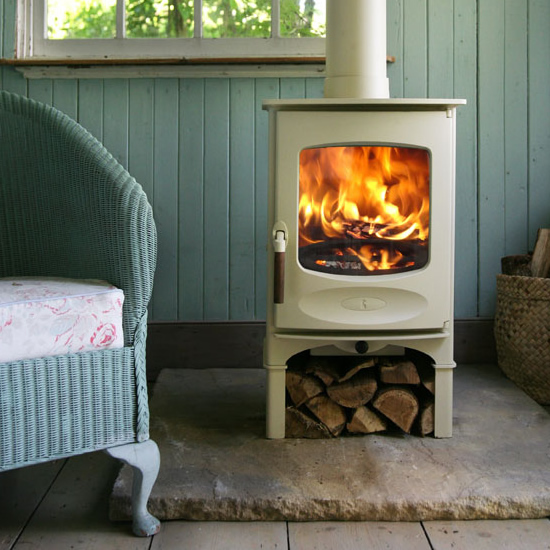 The largest model in the Country range is the Country 12 stove. 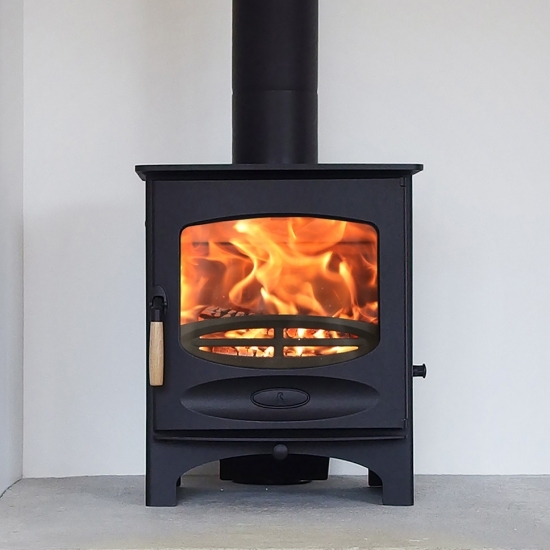 Its massive 12kw output is suited to the larger rooms or open plan areas. 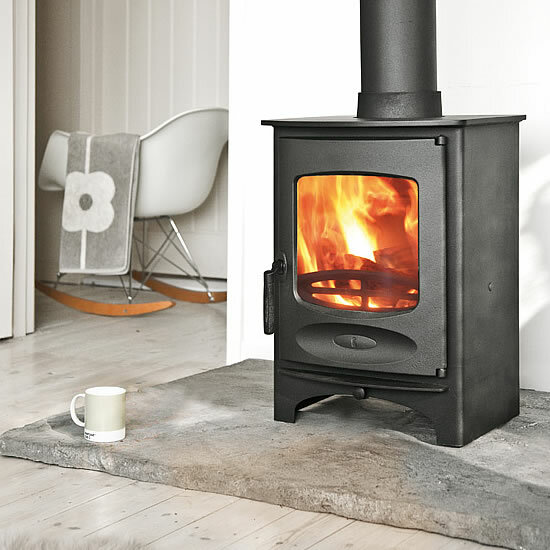 Like the smaller Country 8 it comes in two main options – either Multifuel or Woodburning with an equal number of variations available. 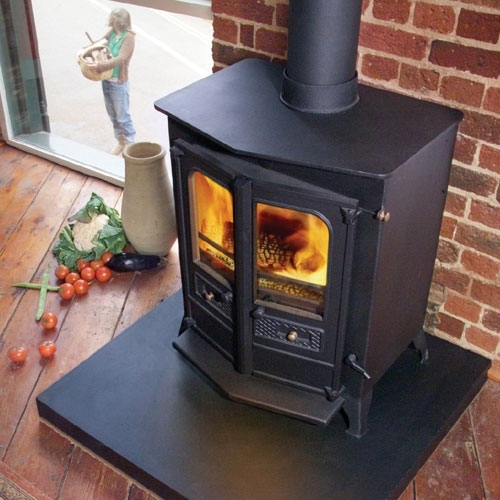 The Country 8 stove is probably the most popular size with its 8kW output. 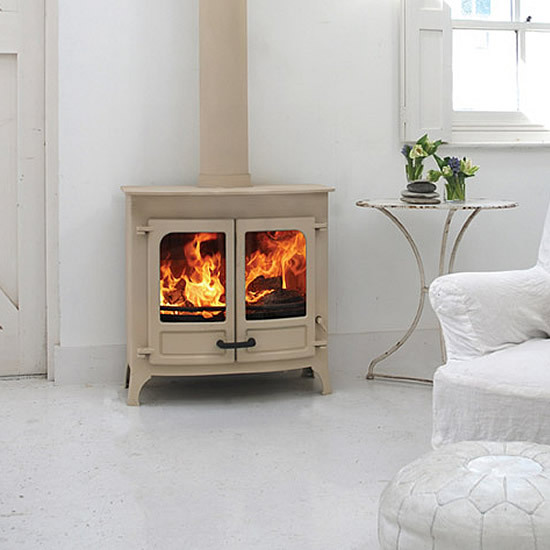 There are two basic ranges within this size – the Woodburning range and the Multifuel range. 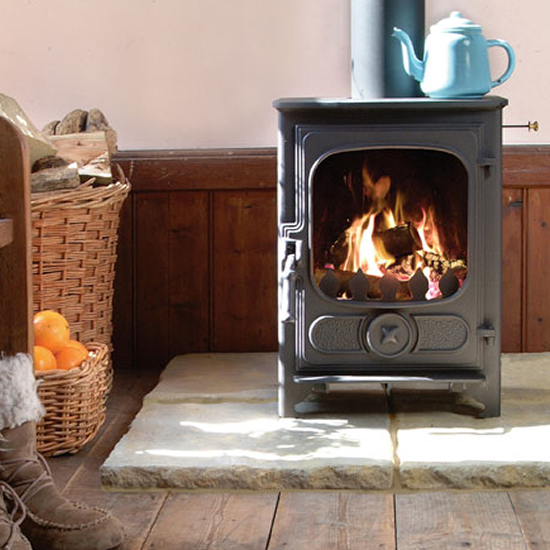 Within the two ranges are a number of options making this size the most versatile of all the Country Stoves. 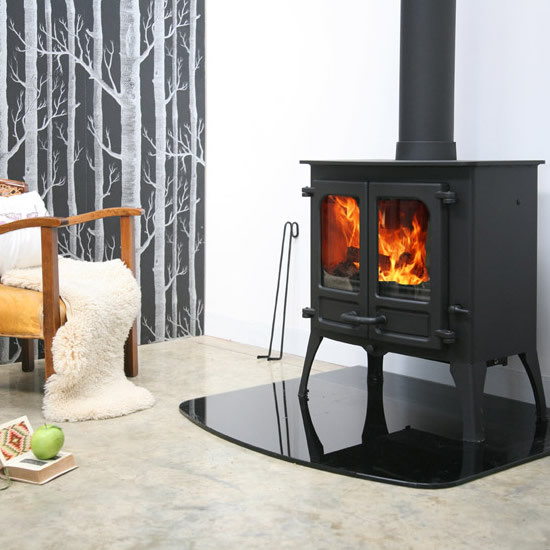 The Country 6 stove is a twin door smaller sized model in the overall range. 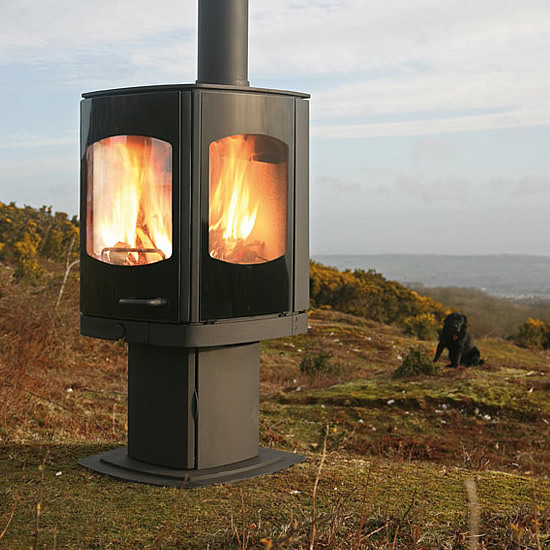 With a larger firebox than the Country 4 it produces up to 6kw of heat. 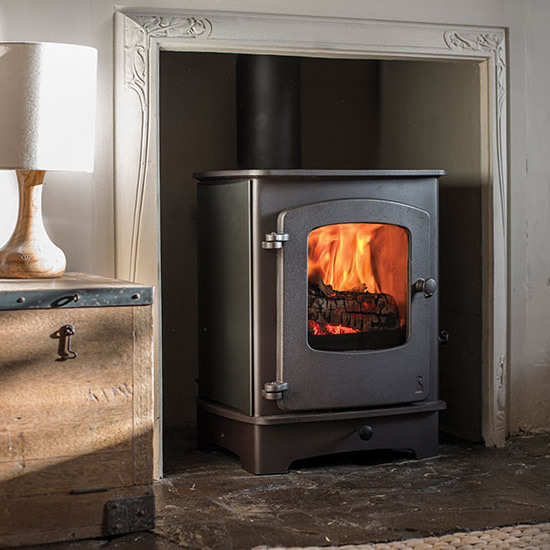 The Country 4 stove with an output of 4kW is the smallest model in the Charnwood range but still incorporates most of the standard, high quality features of the larger models.